For some Baltimore drivers, budgets are relatively small, but that doesn’t mean you should forgo quality. 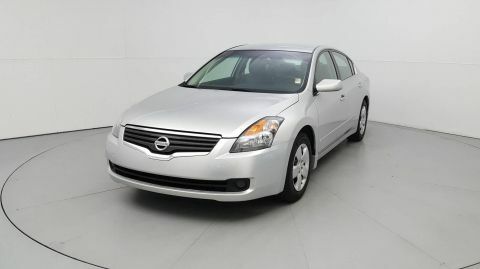 At Carbiz, we have a nice selection of used Nissan models for you to choose from—and some are priced under $10,000. No matter what your specific style or taste may be in Baltimore, you can count on us to give you the vehicle that matches your budget. 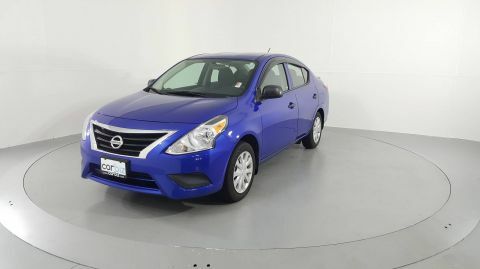 There are plenty of benefits of having a used Nissan model, and when you can find one under $10,000, that’s an incredible victory. Choose CarBiz to take advantage of the many perks of our used car sales process — including our complimentary 1-year/14,500 miles warranty coverage, free delivery to your home, and total transparency with zero sales-y gimmicks about the quality of our used inventory. Visit Carbiz to see how we do used car sales the smart way.